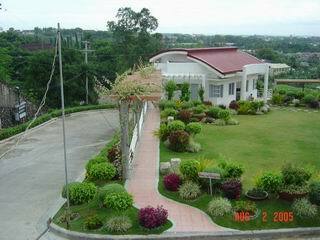 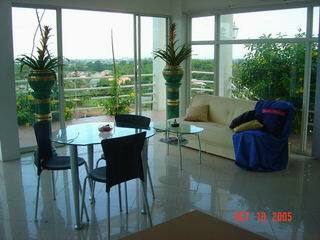 Looking for CEBU CITY HOUSE FOR SALE? 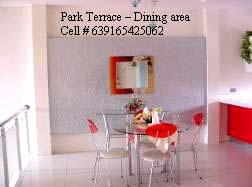 Park Terrace Executive Homes is your wisest property investment that will give you all the perks of a luxurious living at a very competitive cost. 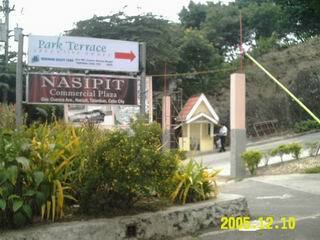 Strategically located in Talamban, Cebu City. 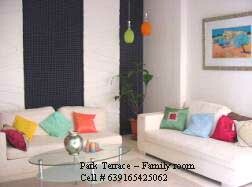 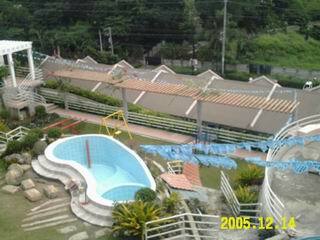 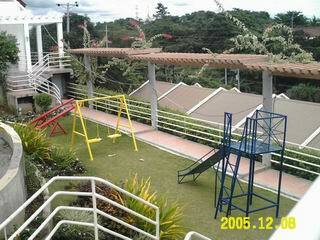 it is close to reputable schools, shopping malls and the business centers of Cebu City. 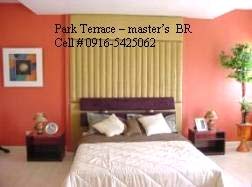 Our Phase 1 is fully sold out and 100% occupied while our Phase 2 is fully completed, 75% sold out and ready for occupancy. 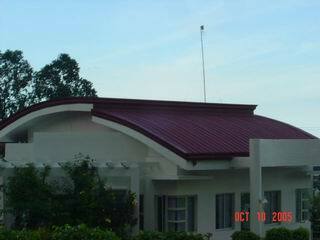 Phase 3 units are almost 100% completed and very soon to be ready for occupancy. 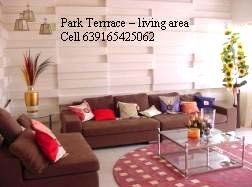 Our townhouse units have spacious rooms ... which absolutely will provide comfort living for you and your family .... architected to suite your impeccable taste. 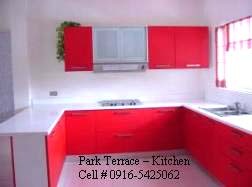 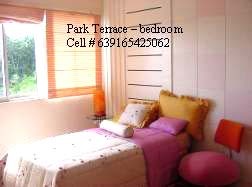 So if you are looking for a house for sale in Cebu City, the townhouse units in Park Terrace Executive Homes could be your smart choice. 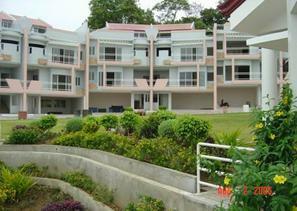 It's one of the Cebu Properties that you could be proud of.